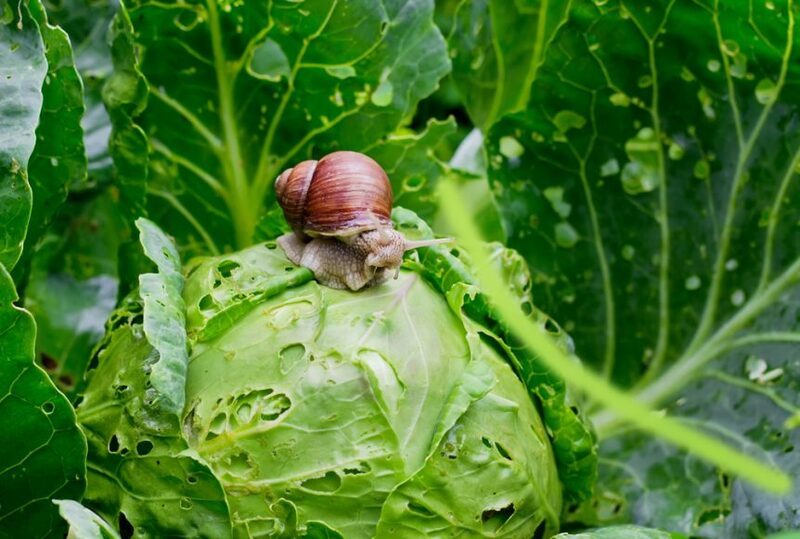 Garden snail (Helix aspersa) is sitting on cabbage. Leaves with holes, eaten by pests. 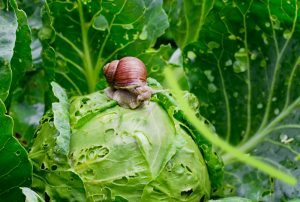 The U.S. Department of Agriculture’s (USDA) National Institute of Food and Agriculture (NIFA) announced 21 grants totaling $7.6 million for research to help manage pests and beneficial species that affect agricultural crops. The funding is made possible through NIFA’s Agriculture and Food Research Initiative (AFRI) program, authorized by the 2014 Farm Bill. AFRI is America’s flagship competitive grants program for foundational and translational research, education, and extension projects in the food and agricultural sciences. This is the first round of grants made under the Pests and Beneficial Species in Agricultural Production Systems area of the AFRI Foundational program. Funded projects support research to promote beneficial organisms associated with pests, as well as to better understand the fundamental mechanisms that inform interactions between plants, pests, or beneficial species. 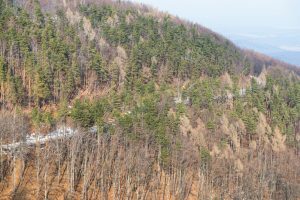 The research is expected to lead to innovative, environmentally sound strategies to manage agricultural pests and beneficial species. Among past projects, a University of Arizona researcher is seeking to better understand how the insect-killing nematode (a parasitic threadworm) benefits from symbiotic bacteria. This research may help develop tools to make nematodes more effective insect pest control agents. A Cornell University researcher is studying how encounters between insect pests and predatory insects dramatically lower the pests’ appetite for potatoes. The research may lead to new, combined approaches to managing pests.